Video door phone set including wireless control, a 3.5 inch monitor, a high quality night vision camera, touch panel control for a super value vs cost home security system. This home surveillance door phone set is truly a complete set giving you everything you need right out of the box to always know who is at your door. 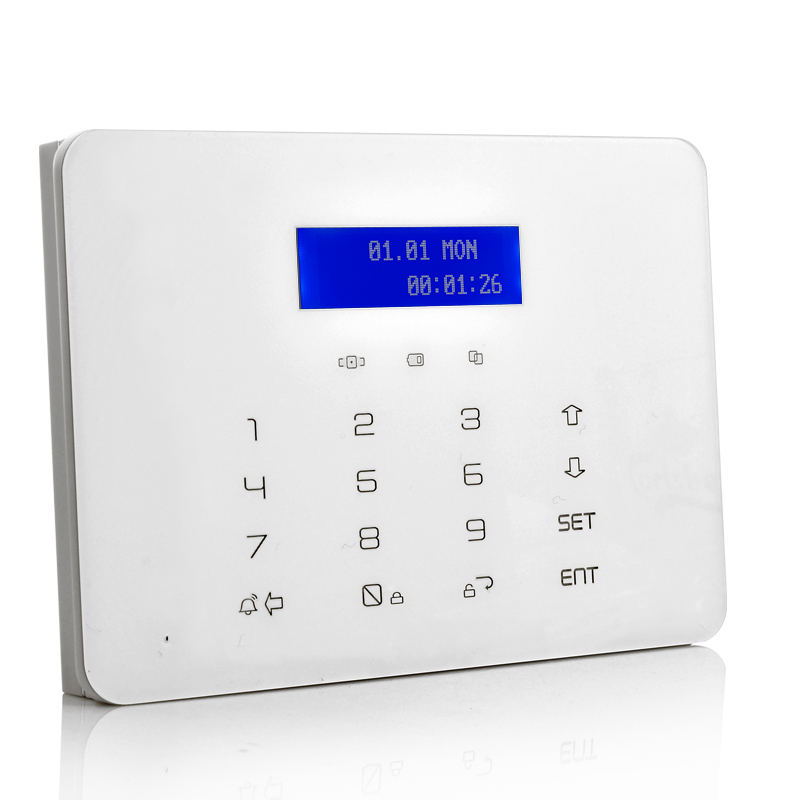 The 3.5 inch monitor allows you to both see who is at your door as well as being able to talk with the visitor and unlocking the door, all with the simple pressing of buttons. 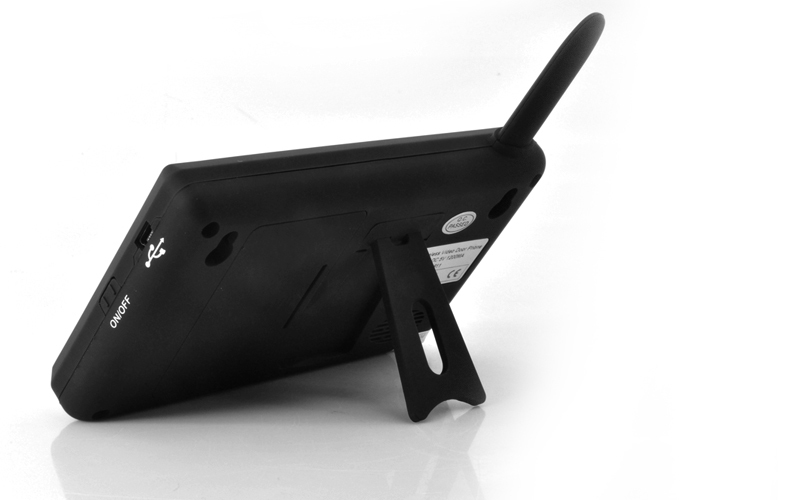 Even better, this monitor is completely wireless and portable, meaning you can take this wireless monitor all around your house and yet still know who is at the door and if you want to let them in. With 250 meters of control range in open space, and even 10 meters control range through 2 sold concrete walls, you will never have leave the couch again! 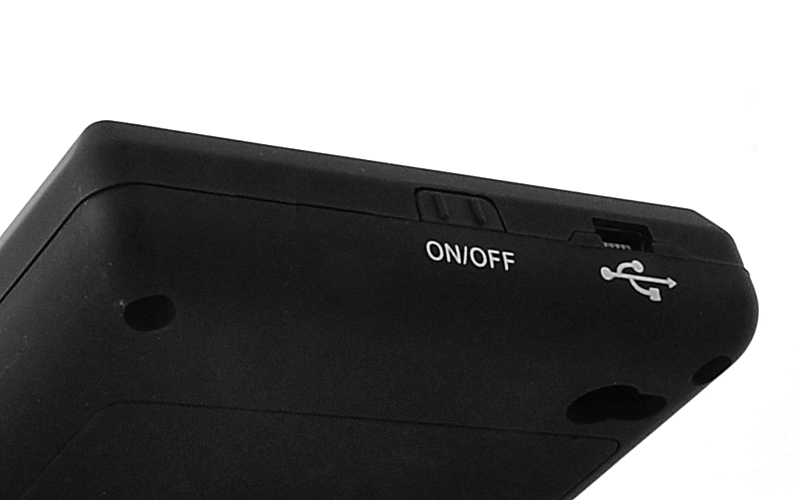 Additionally, both the video door monitor and the outdoor camera feature touch button input for streamlined and attractive yet still very intuitive touch friendly controls. 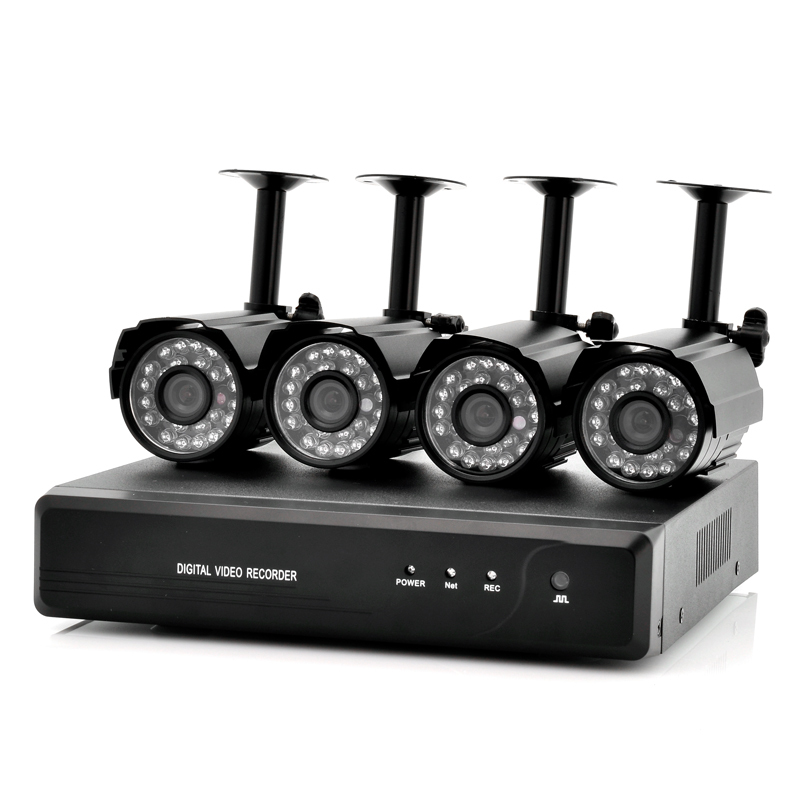 This set also includes a 420TV line outdoor weatherproof camera with 6 LED IR lights built in letting you see who is at your door day or night, rain or shine. 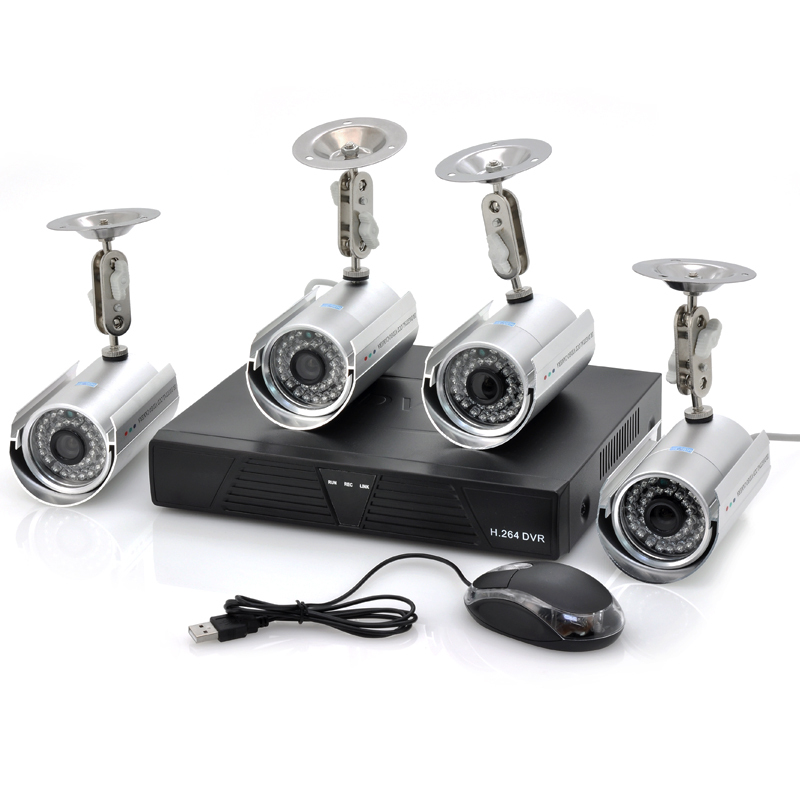 This touch controlled outdoor camera and indoor monitor video door phone set is perfect buy for anyone wishing for style, convenience, and protection for their home security. Available at a price attractive to both end users and resellers, order your set now and we will ship it out within 24 hours. Brought to you by the leader in security electronics, monastiraki.